The founder and leader of God’s Way Church Bishop Daniel Obinim from Ghana is regarded as one of the richest pastors in Africa. Many have attributed her source of wealth to his millions of congregation but Bishop Obnim says it’s wrong. According to the man of God who claims he has been made an Angel by God, he converts money from the spiritual world into the physical world and deposits them in his bank accounts. “We take the money from the spiritual and convert them into physical. I have said all the monies I have put in the banks are not from my church, they are from the spiritual realm and I have changed them into physical”, Angel Obinim said. 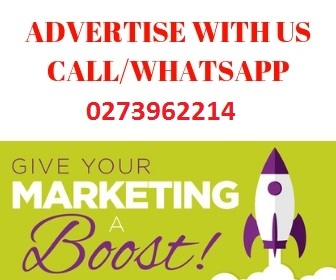 Angel Obinim explained that he can buy every car of his choice and pay in cash irrespective of the price be it $8 million or more because he has soo much money from the spiritual word deposited in his accounts. The controversial man of God further advised his congregation to live a good life so that he can honor them with money because God has authorized him to give it freely to them. “Jesus told me to share with my church members. 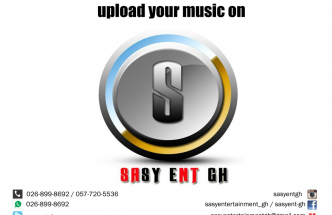 So I tell you to watch your ways so I can use some of the money to help you and take care of you”, Angel Obinim added. 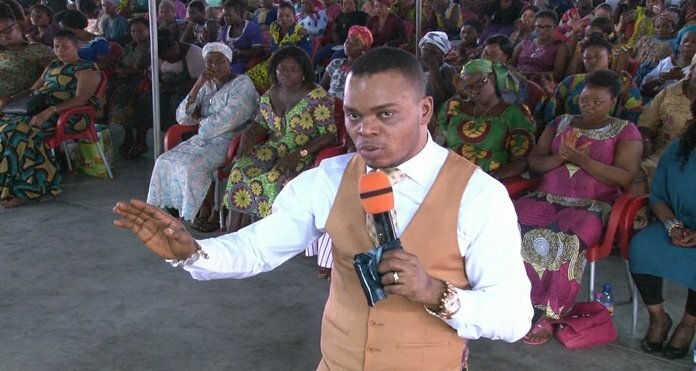 Bishop Obinim denied that his money is from the lottery numbers he gives at his church and also denied its donations, offering or any form of money from his congregation.